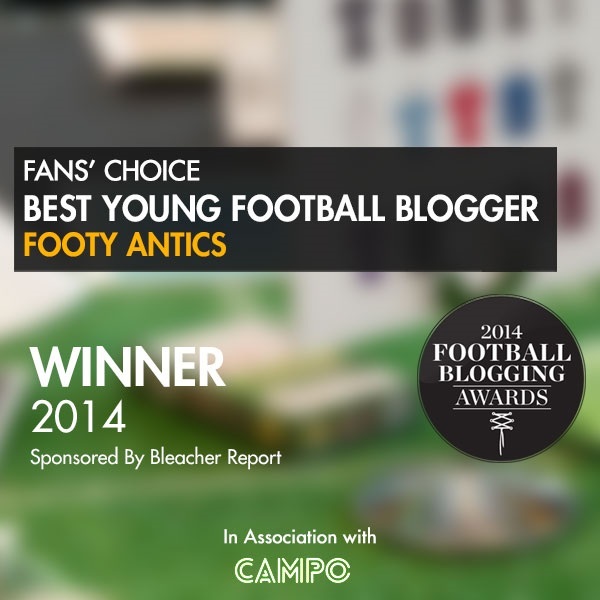 Sporting Antics » Arsenal’s Pre-Season – What have we learned? Arsenal’s Pre-Season – What have we learned? Following success in both the Barclays Asia Trophy and Emirates Cup, Arsenal look set for the new season starting in just 12 days. But what can they take away from the pre-season and will they be able to carry it into the forth coming season? It’s not unusual during the pre-season to see youth players get their chance to prove themselves amongst the first team regulars. 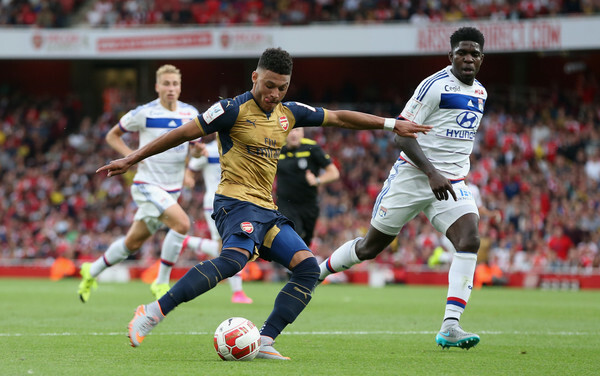 Akpom, Iwobi, Zelalem, Crowley, Toral and Willock were all given their chance during the Barclays Asia trophy. Chuba Akpom making the most noticeable contribution, grabbing a hat-trick during Arsenal’s 4-0 victory over Singapore’s XI. Alex Iwobi also started in the Emirates Cup, with Arsenal’s new boy Reine-Adelaide making his debut for Arsenal against Lyon, having only signed for Arsenal in May. And what a debut it was for the 17-year-old, showing fans just how comfortable he was on the ball and his confidence when going forward. This was reiterated against Wolfsburg where the Frenchman went on to assist Theo Walcott for the winner. Iwobi also had a lively match against Lyon, netting Arsenal’s third goal just one minute after Oxlade-Chamberlain doubled the Gunners lead. Having had a constant presence throughout the match down the left wing, Iwobi finally got his chance moving central to collect the ball at the edge of the box to send it straight into the top corner. Despite such great performances from the youth players, let’s not get ahead of ourselves. The youth players only made cameo appearances for the most part, we will need to wait to see them more regularly to identify if they are able to keep playing consistently at a high level. Not to forget there is big competition for places in the first team this season, Arsenal are comfortable with depth throughout the pitch, with the exception of a defensive midfielder or possibly striker.. With Arsenal possibly in the market for a new striker this could possibly push Akpom further down the order, with Walcott also looking to make it in his preferred central role and Danny Welbeck capable of playing as a striker. Similar problems may occur for Iwobi and Reine-Adelaide. Iwobi is looking for a place on the wings, a position in which Arsenal are very comfortable depth wise across the attacking midfield. Reine-Adelaide is comfortable playing at both central midfield and attacking midfield, therefore it is likely we won’t see these three as much as hoped, although there is still the possibility of cup ties, or if the worst comes to the worst another injury crisis. Although only pre-season it is safe to say that Arsenal look like they mean business for the upcoming season. Having won all pre-season matches whilst only conceding one goal, Arsenal fans are somewhat excited for the new season to begin. Team cohesion seemed at an all time high in Arsenal’s first Emirates Cup match, as the Gunners dispatched Ligue 1 runners-up Olympique Lyon in an emphatic 6-0 win at the Emirates. A 9 minute spout saw Arsenal net 4 times, including two class counter-attacks to net Arsenal’s second and third goals of the match. The Gunners looked very much in control throughout the pre-season, in similar form to the way they ended the 2014/15 campaign, if not better. The major factor for Arsenal this season, will be whether they can keep players fit throughout, something that had a huge impact on Arsenal previously in the league. As stated before, Arsenal look strong in depth across the pitch. With Petr Cech now Arsenal’s first choice keeper, we look forward to welcome any new signings this summer. A defensive midfielder and striker are the positions that most Arsenal fans are screaming for a new signing. Although with an already packed midfield, perhaps a new midfielder is not necessary. Coquelin is the first choice, with captain Mikkel Arteta and Mathieu Flamini also looking to play the role. 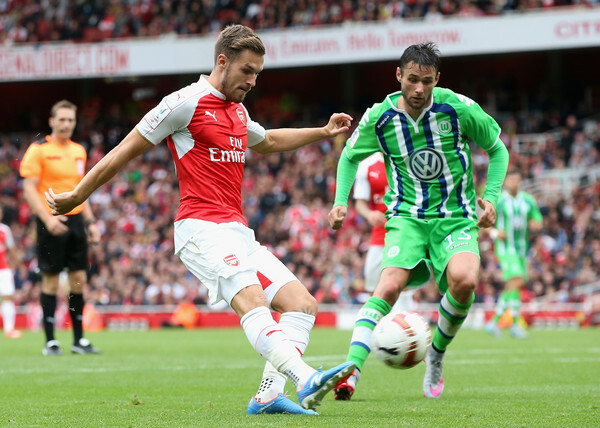 Santi Cazorla, Aaron Ramsey, Jack Wilshere all looking to fill that extra spot. Cazorla has been excellent during the pre-season, with Aaron Ramsey displaying excellence link up play with Mesut Ozil , Wilshere was given his chance at right-wing, where he seemed quite comfortable as well. As for a striker, Arsenal do have depth, but not necessarily as high a quality as fans may want. Olivier Giroud, Theo Walcott and Chuba Akpom all performed well during the pre-season. Danny Welbeck, currently out injured, is also another option to play the centre-forward role next season. Although scoring a handful of goals, Giroud was still not clinical enough in front of goal compared to the likes of Diego Costa last season. However, whether signing Karim Benzema is the way forward for Arsenal is still up for discussion. Although many fans want to sign the Frenchman, stats suggest that he is not necessarily the best replacement, matching Giroud’s 50% shot accuracy and only scoring one more goal (15) in 1 less shot (69) than Giroud. But other stats show that Benzema is capable of setting up goals more regularly than Giroud, managing a total or 10 in La Liga last season compared to Giroud’s minimal 3. His sheer presence may be another factor swinging fans, Benzema offers pace that Giroud doesn’t seem to be able to, although can sometimes show a lack of work-rate, another trait in common with Giroud. Although, having never played in the Premier League before, it is difficult to predict how much of an impact he may truly have. Mesut Ozil looked better than ever grabbing himself two assists and a goal in the Emirates Cup, with Santi Cazorla also grabbing two assists during the Barclays Asia trophy, winning the player of the tournament award in the process. Both play-makers looked at the top of their game and we hope they can bring this into the season. Arsenal’s newest signing Petr Cech displayed excellent performances in his matches in Singapore and at the Emirates. Fans roared every time the Czech handled the ball and has certainly given them the belief that the Gunners could win the league this season. Cech looked like he was still in great form, showing his extensive skills at the constant crosses that Wolfsburg sent across his box. Also displaying his solid handling and distribution, even sending a through ball that Ozil himself would have been proud of. Cech is a clear upgrade from Arsenal’s previous keepers, and could make those crucial match winning saves this season.